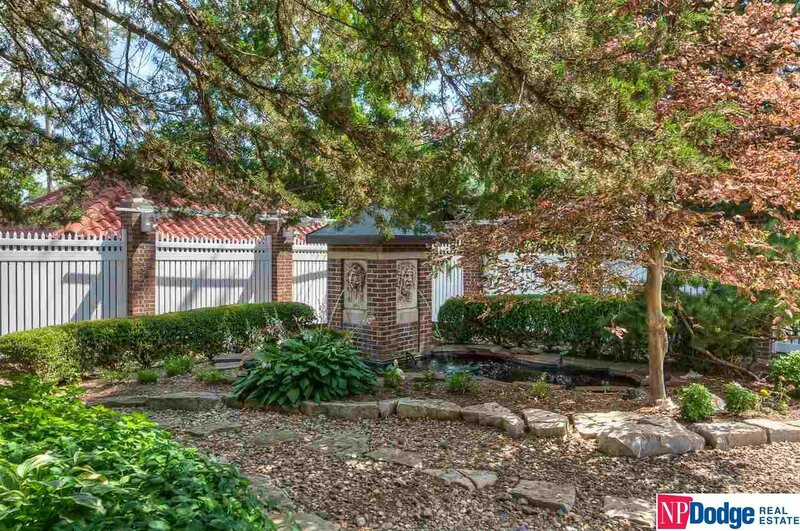 A True Omaha Landmark! 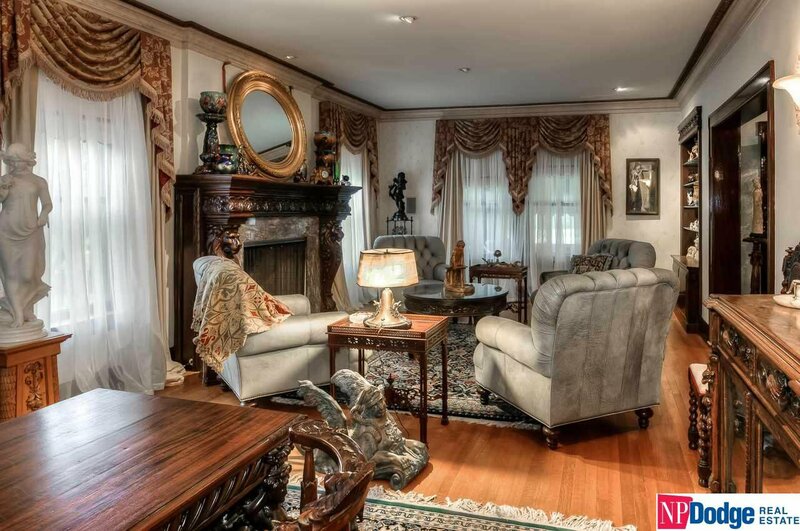 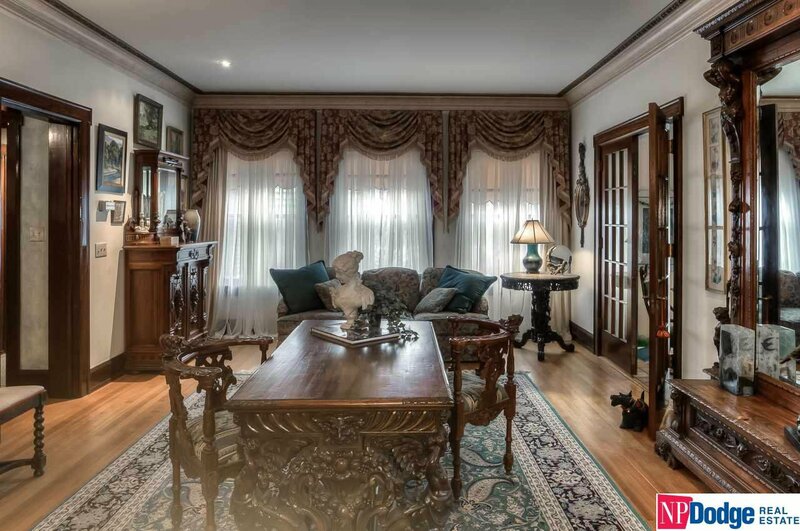 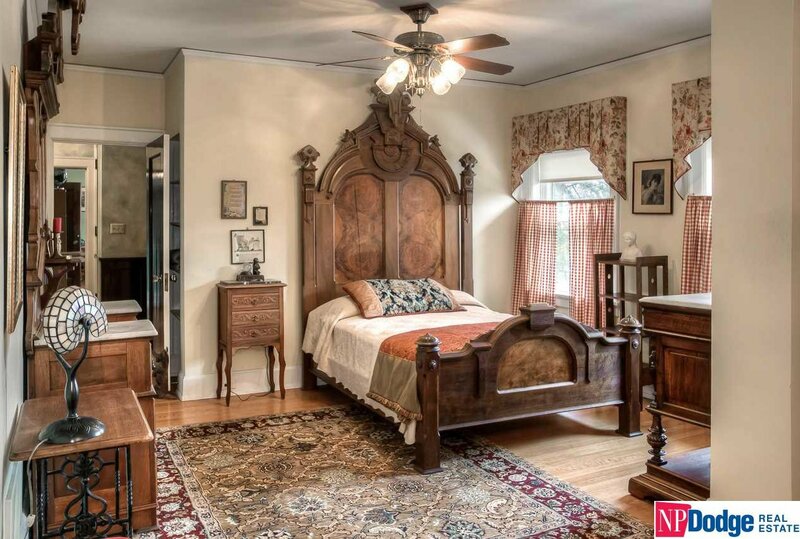 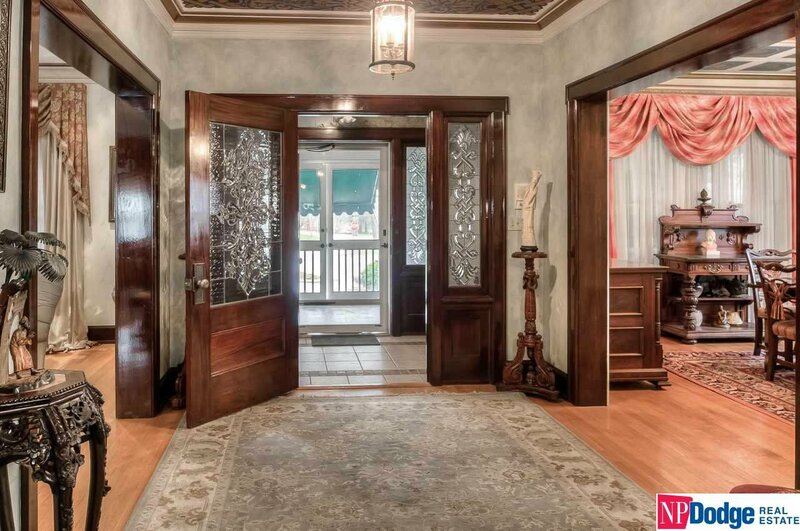 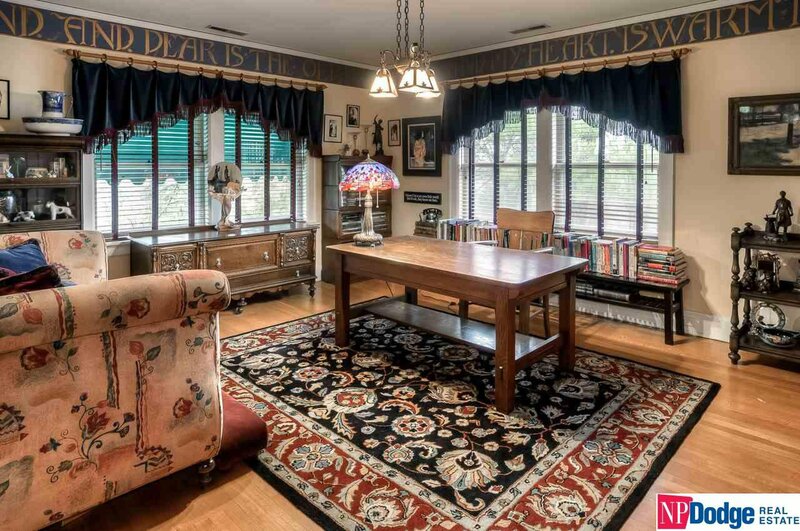 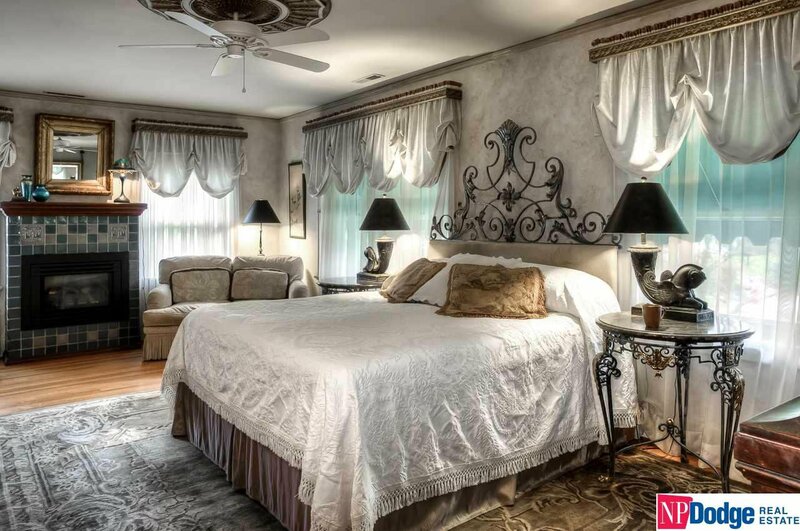 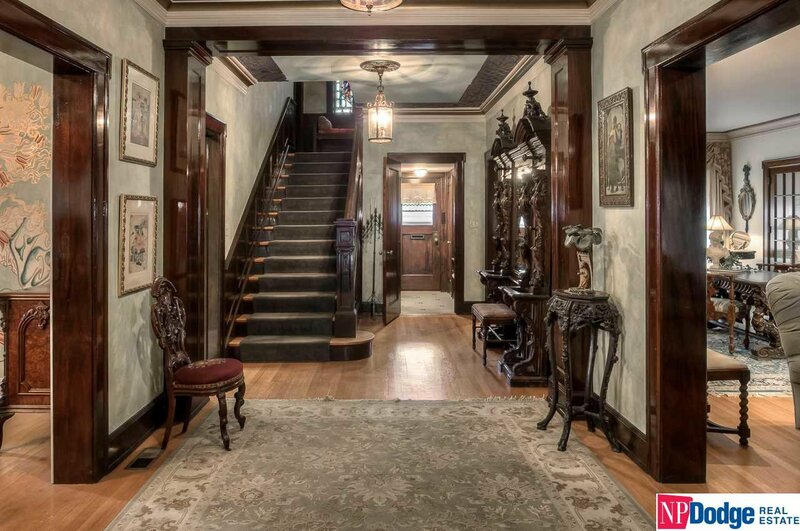 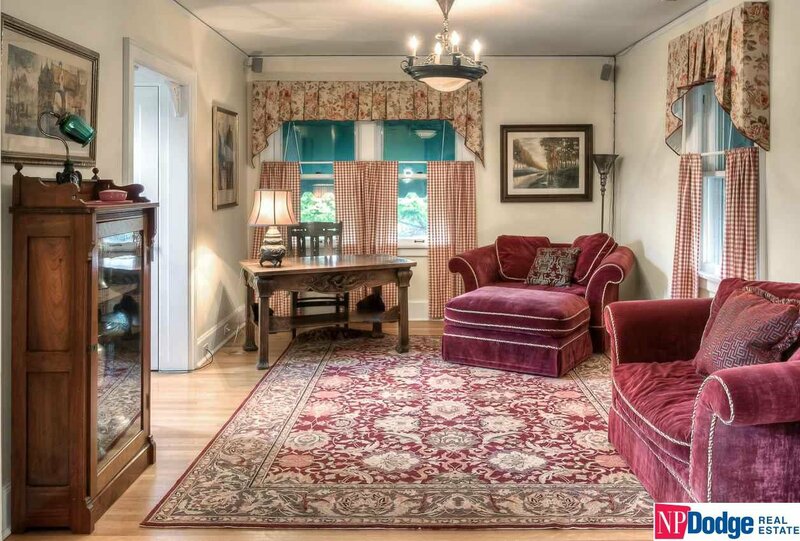 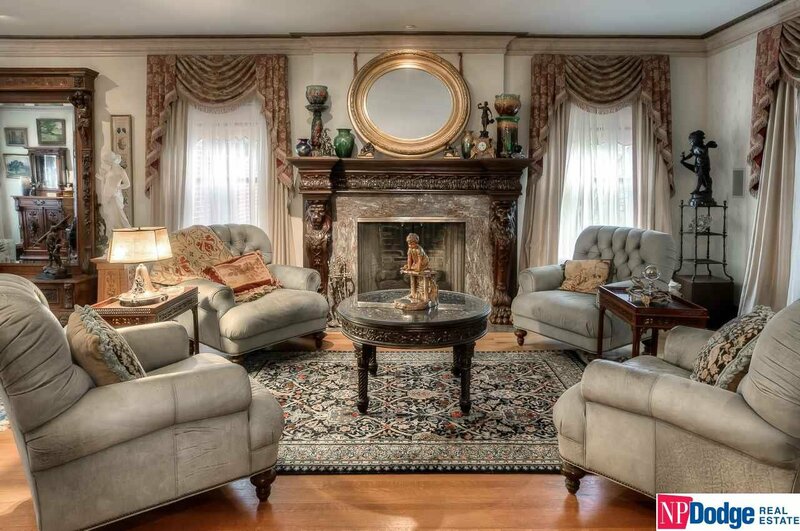 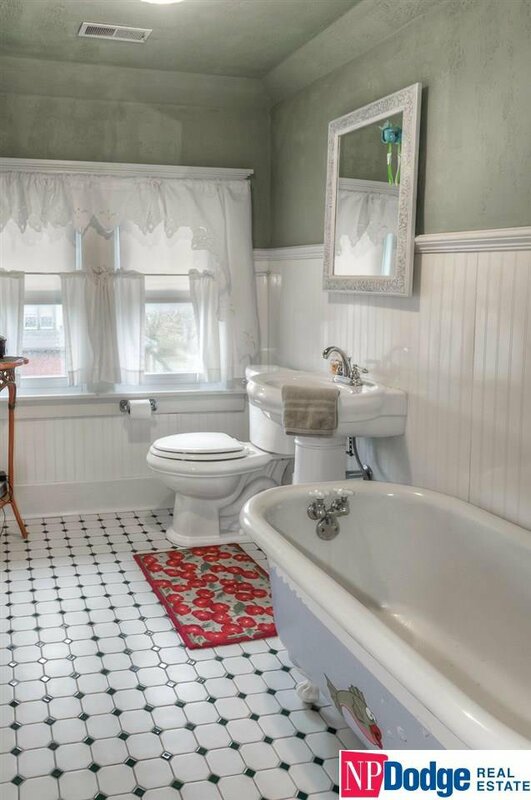 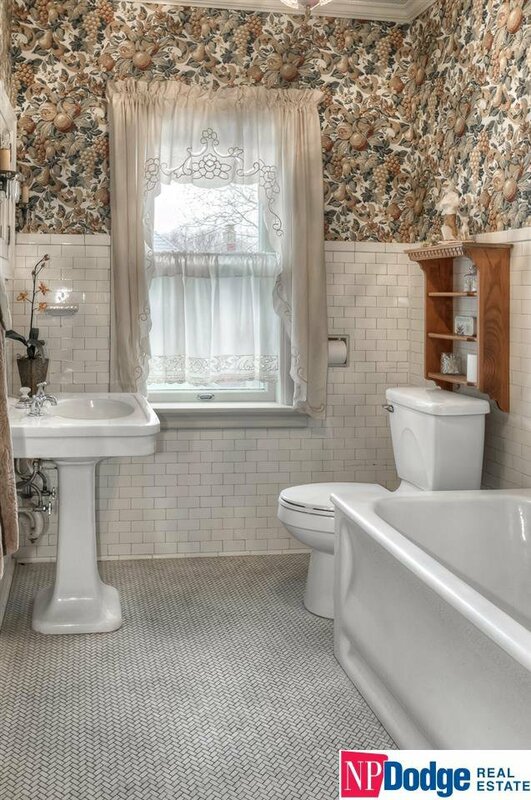 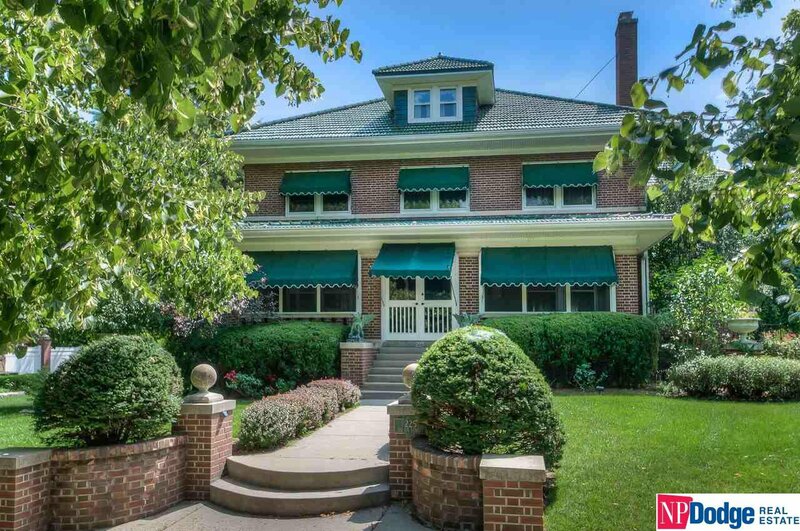 Built in 1919 for the W.Dale Clark family, old-world charm & privacy are yours on this legendary home. 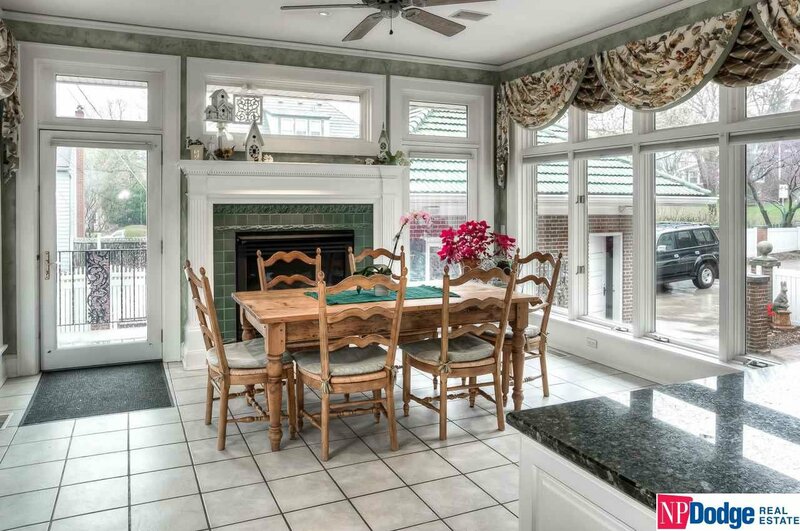 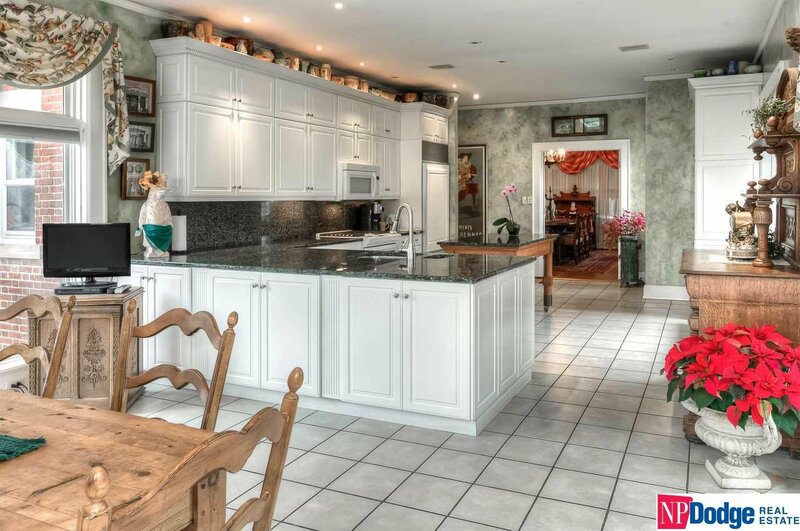 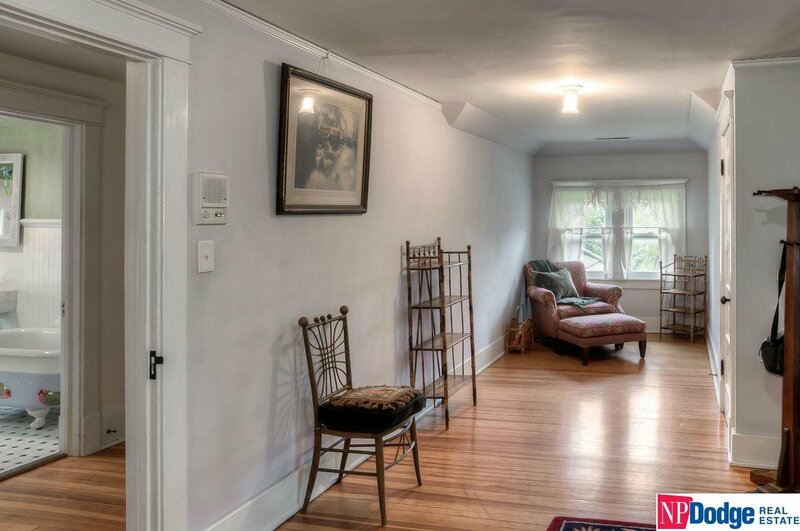 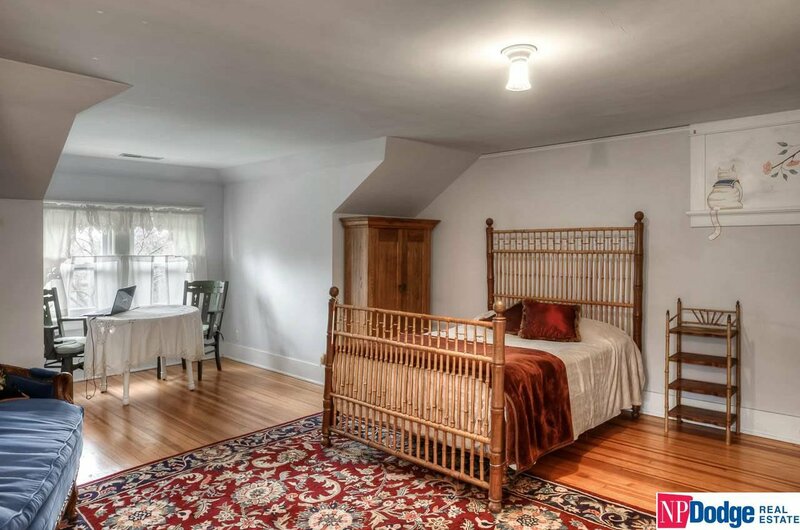 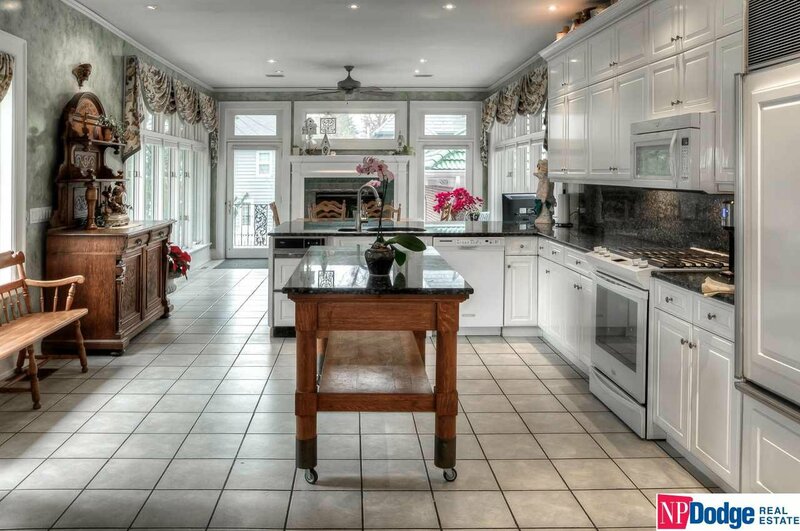 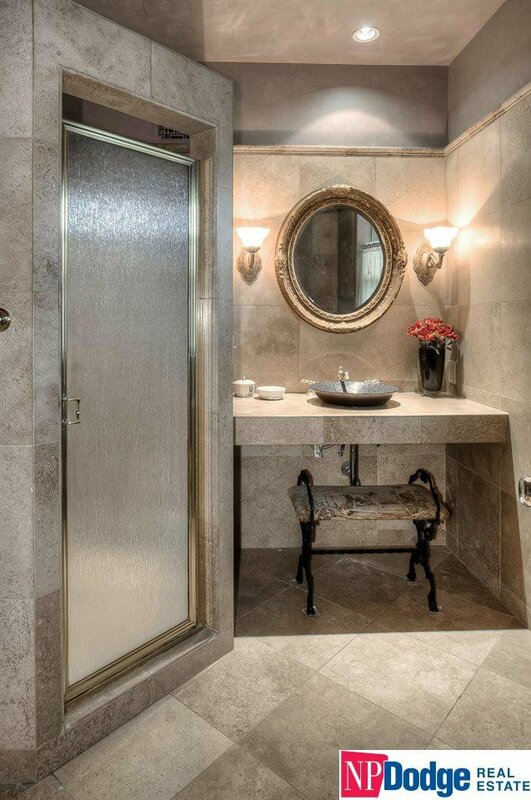 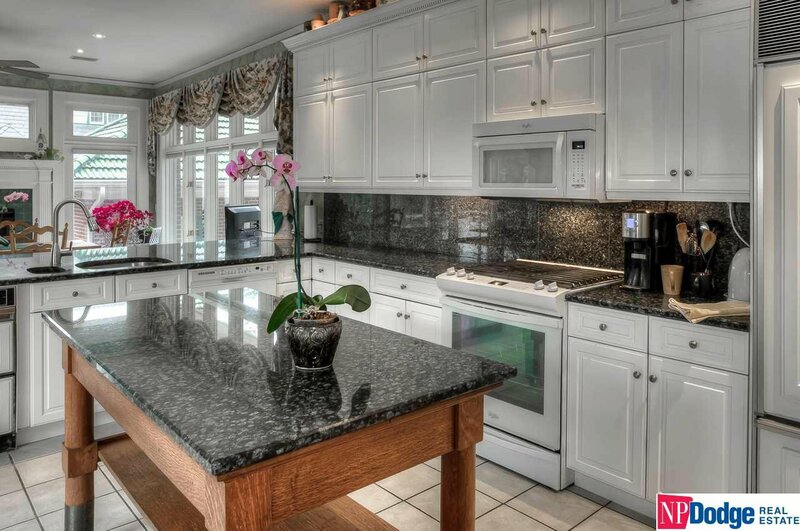 Preserved & updated impeccably w/ample space. 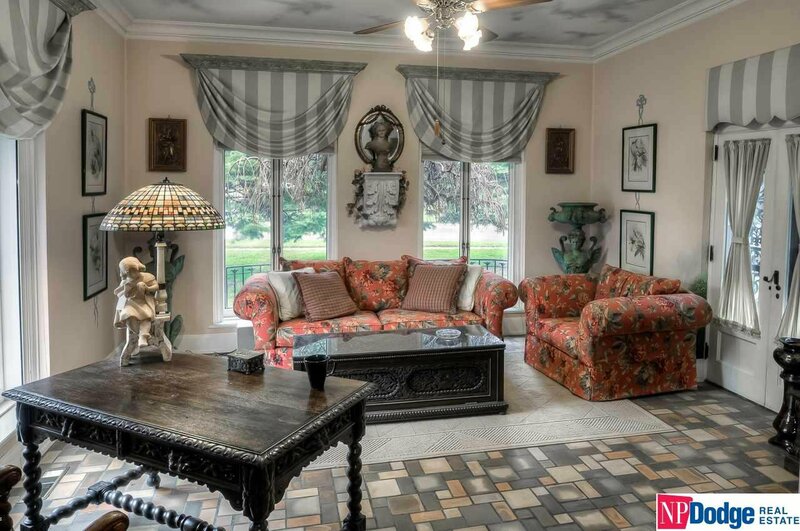 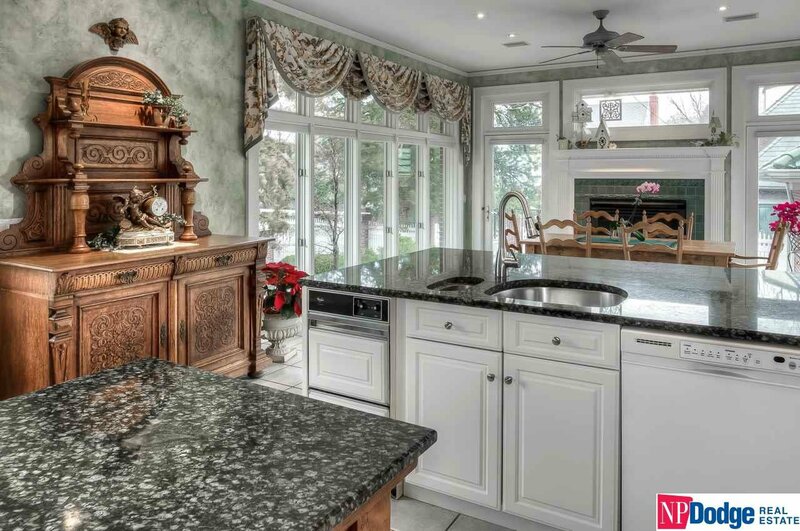 Quarter sawed oak floors, mahogany woodwork, high ceilings, hand cut beveled glass, kitchen addition overlooks the landscaped grounds featuring fountains, pond, vintage statuaries & unique vegetation perfectly compliments the craftsmanship & quality of this historic home. 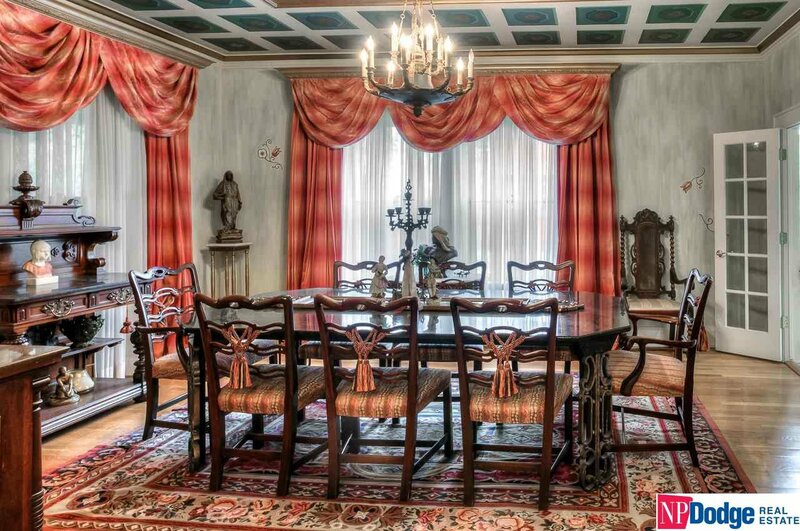 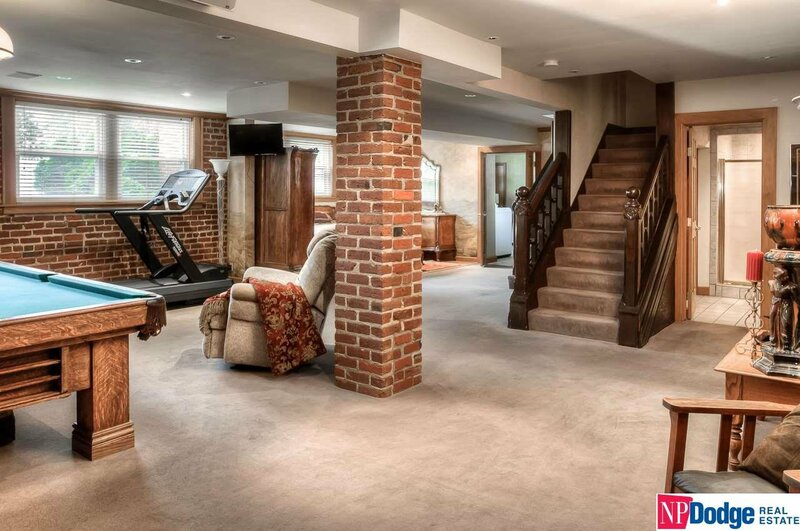 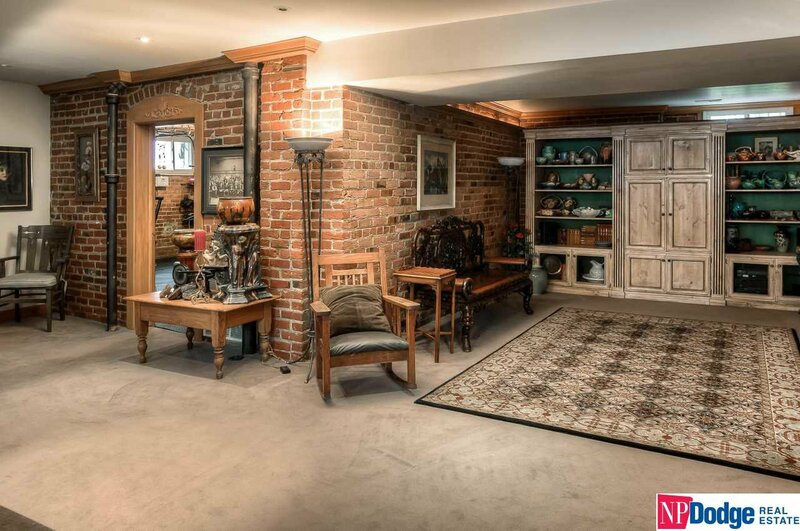 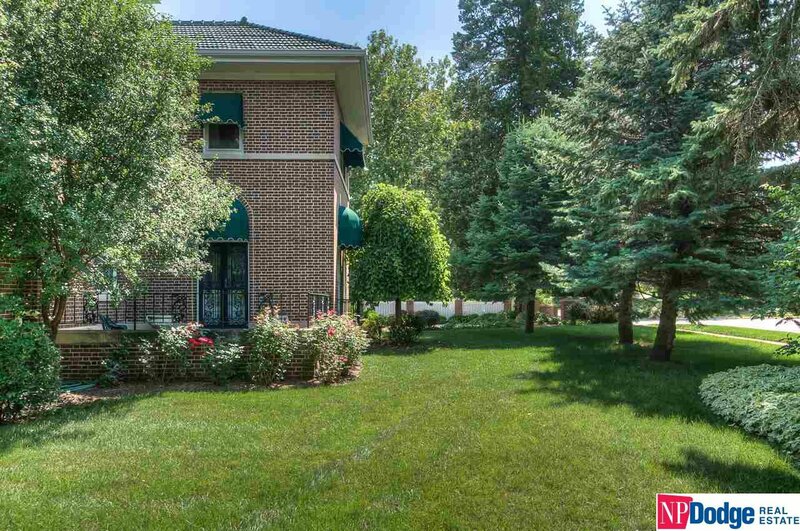 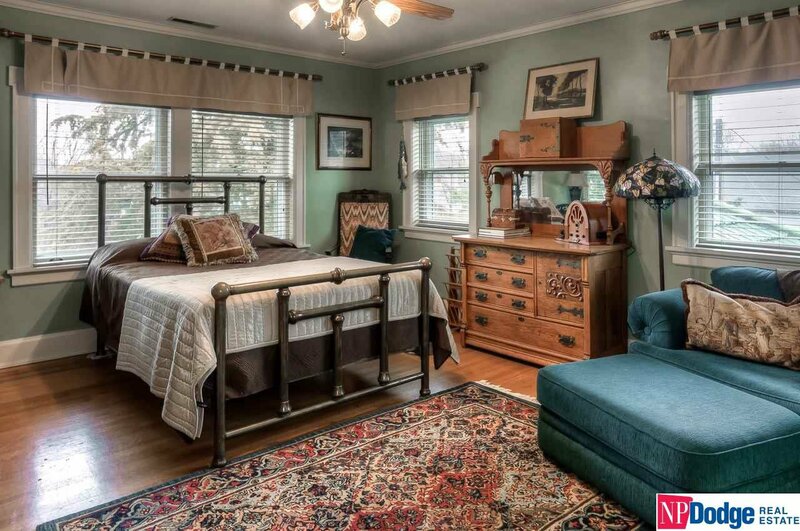 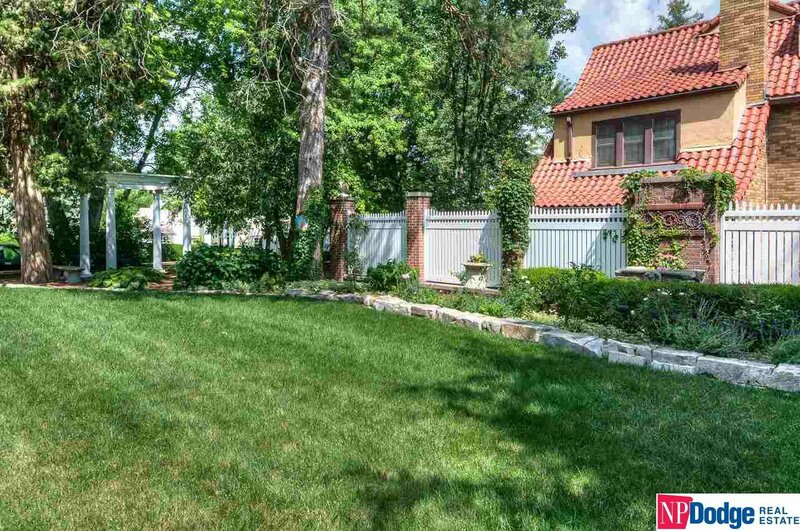 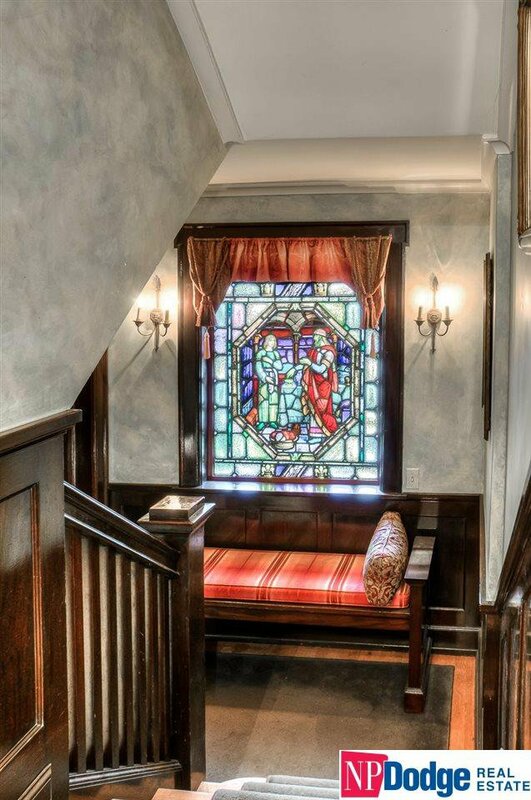 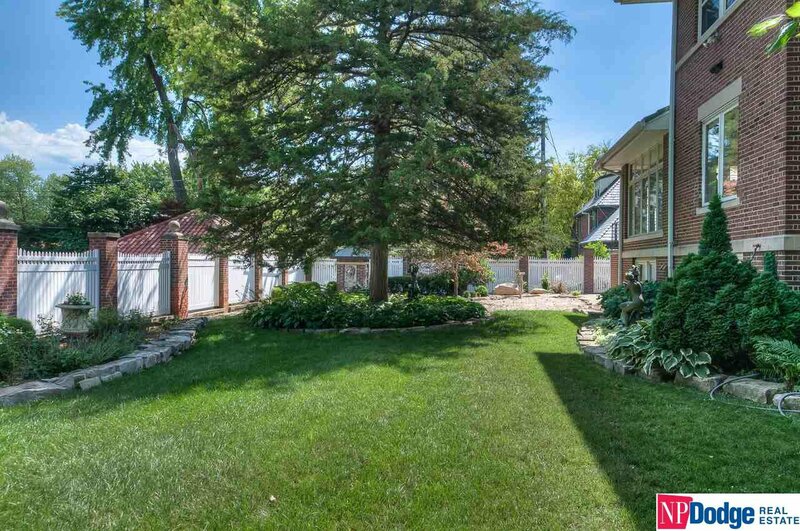 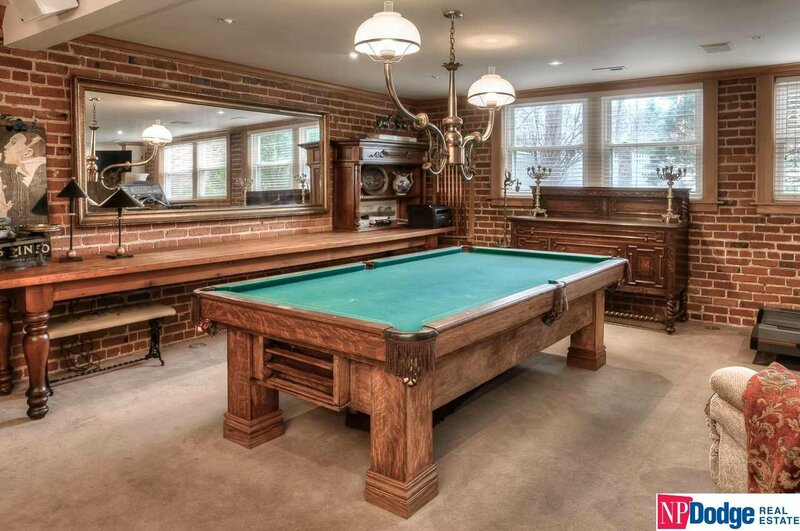 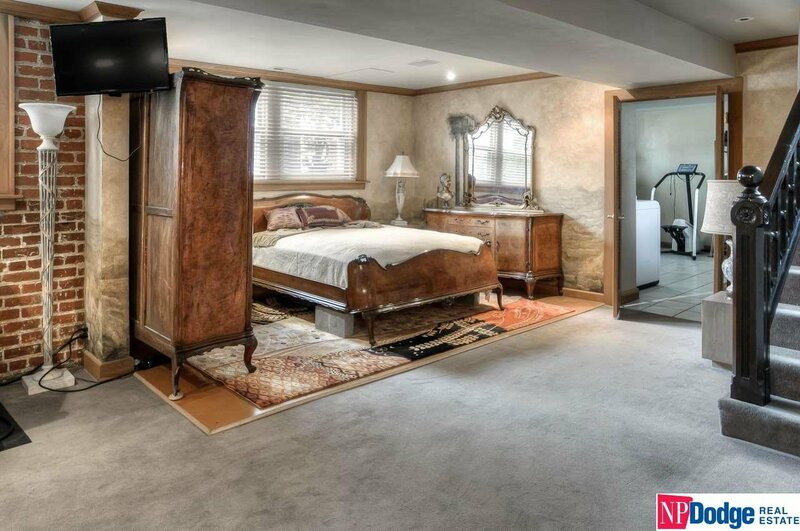 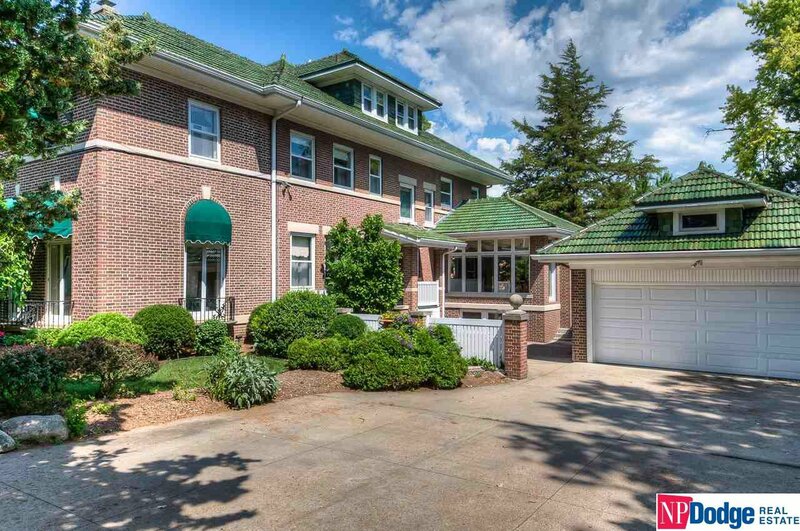 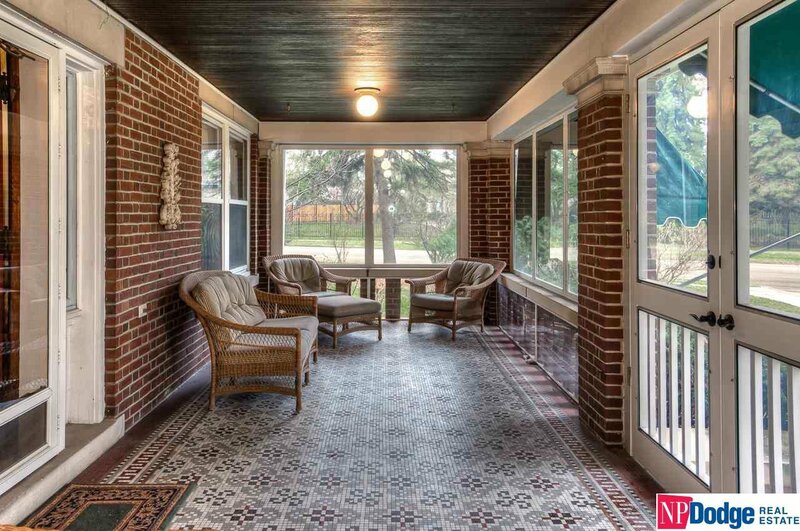 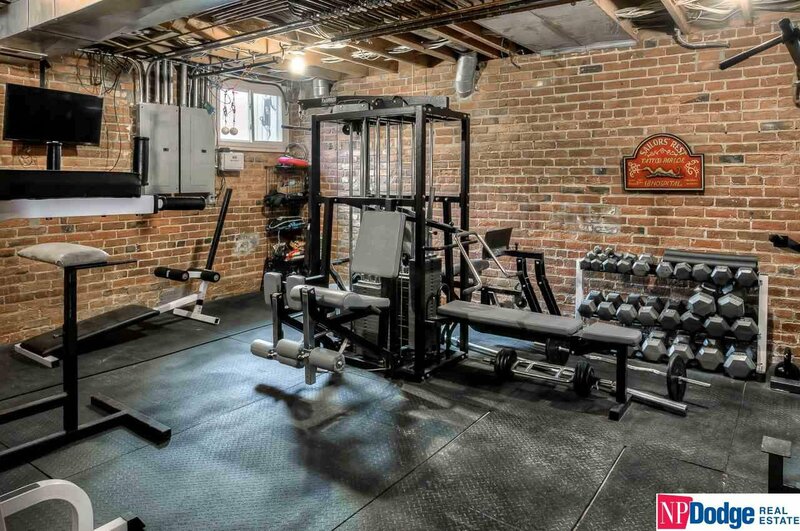 Rare opportunity to live next door to Warren Buffett!